IV Moscow International Experimental Film Festival. Call for Entries! 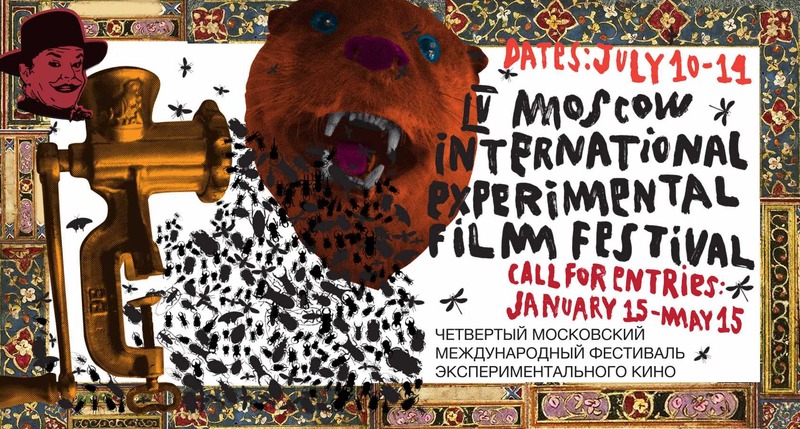 IV Moscow International Experimental Film Festival (MIEFF) will take place 10 —14 of July, 2019 in Moscow. We are happy to announce call for entries! MIEFF presents works of filmmakers as well as video artists working at the intersection of artistic practices. Our goal is to promote the development of experimental film as an interaction space for cinema, music, theater and contemporary art. You are invited to submit a short film (up to 50 minutes) or a full-length work including video art, experimental film, animation, found footage, new media or audio-visual performance. All works are to be made in 2018 — 2019. Also, they are to be presented in Russia or in Moscow for the first time. MIEFF line-up will be published on the website by June 15, 2019. MIEFF is an international cultural and educational platform with a goal to explore, promote and support contemporary film- and video art. It is eager to promote interest in experimental film in Russia. MIEFF presents a variety of contemporary cinematic strategies, going beyond the classic cinema aesthetics. Our 1st Moscow Experimental Film Festival is the first in its kind in Russia – which gives an excellent opportunity for both Russian artists and filmmakers together with talent from around the world to showcase their work side by side, reaching this minor approach in seeing things differently in film out to a wider audience in our country.